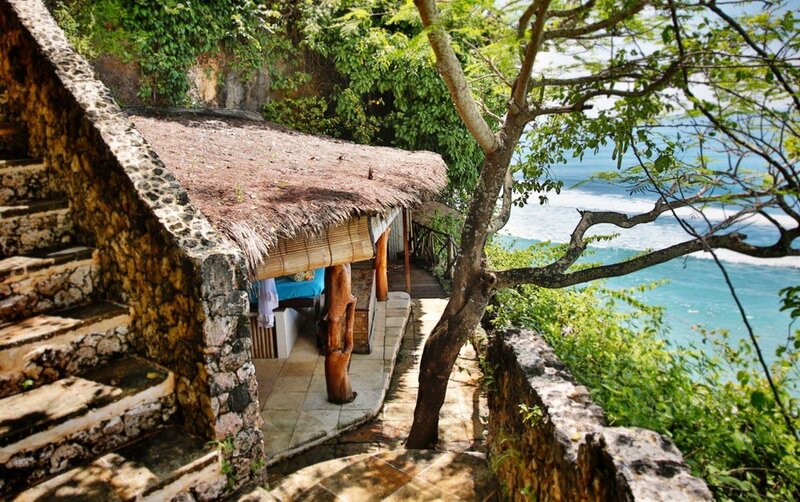 P ura means temple in Indonesian. 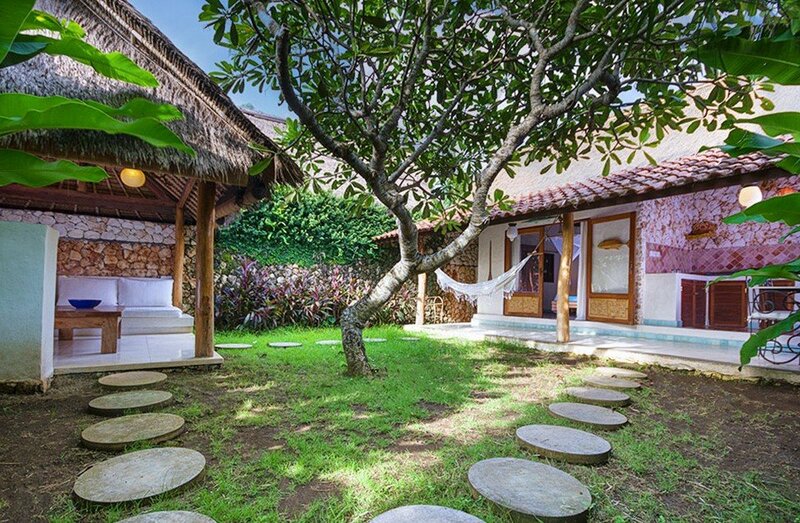 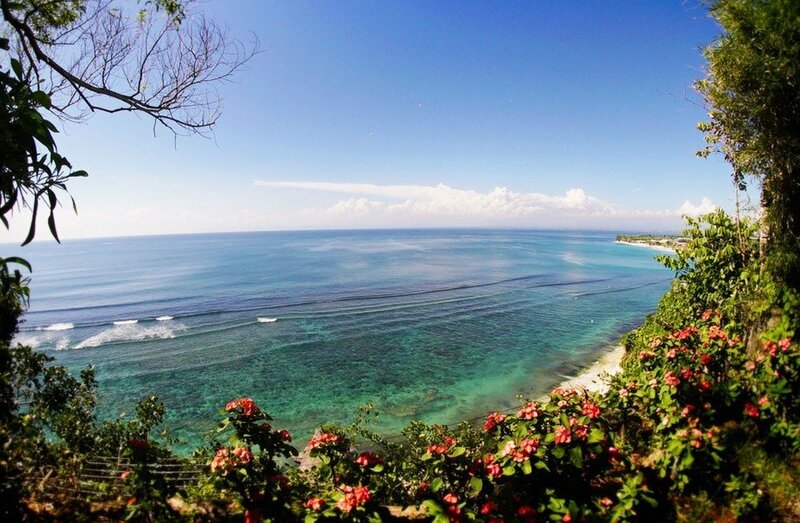 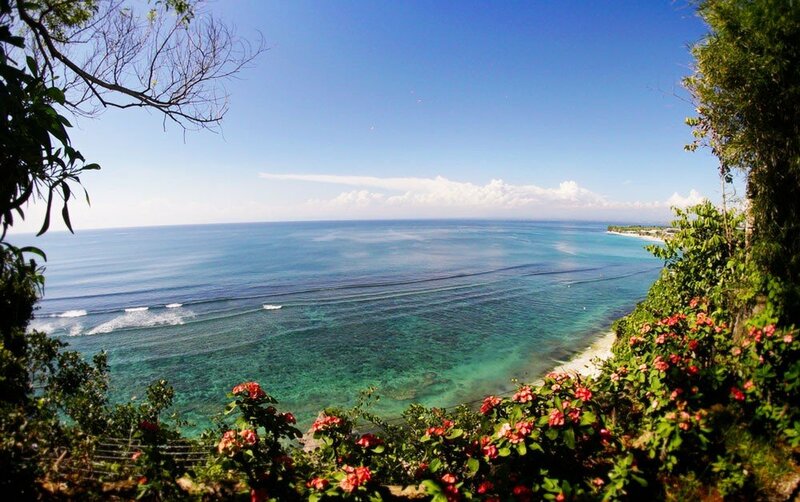 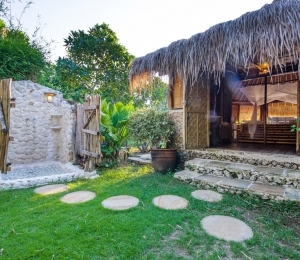 One of the most private bungalows, it has a large king size bed with AC and an en-suite bathroom, with an outdoor jungle shower. 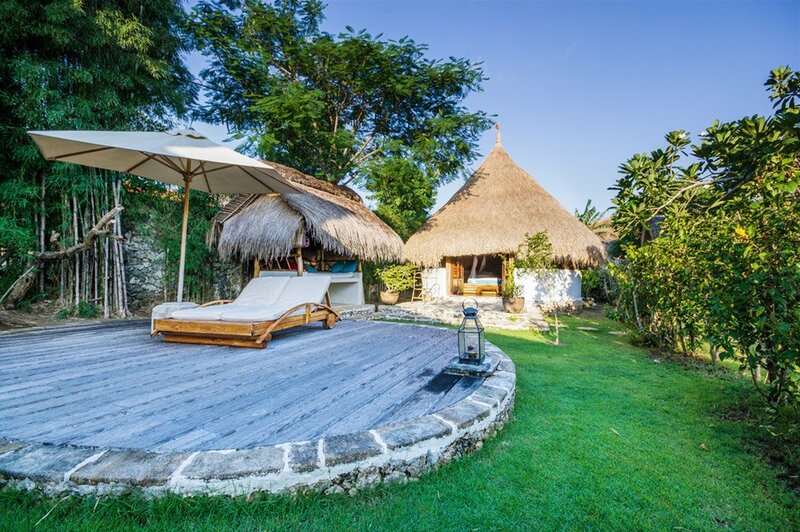 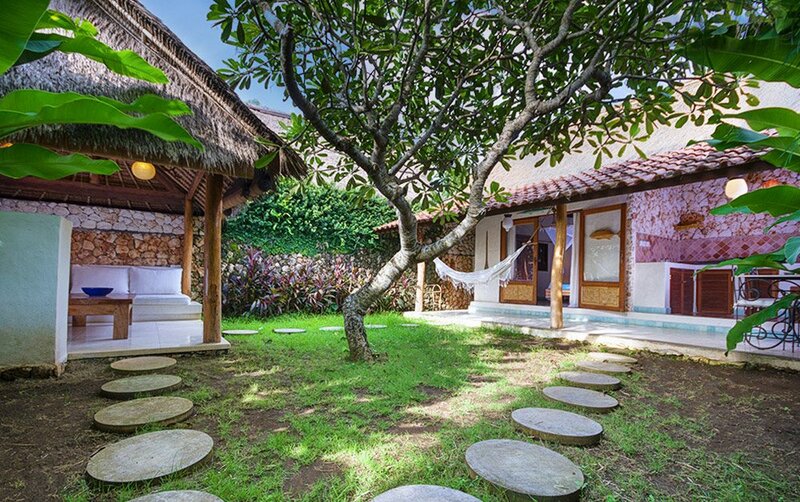 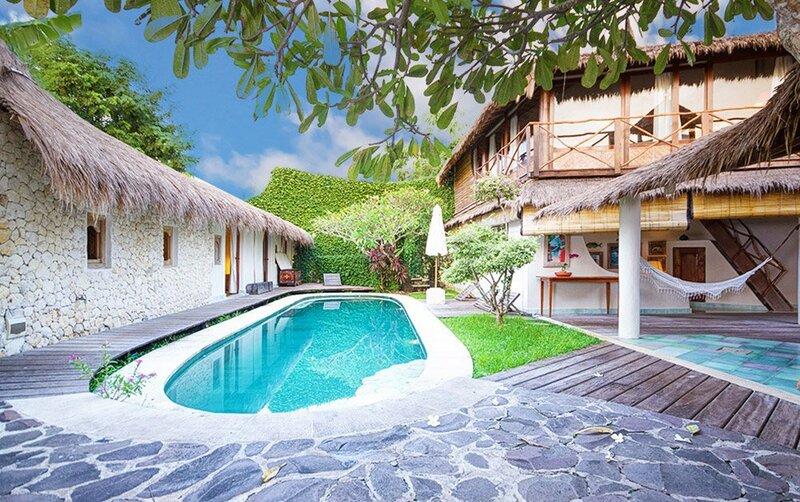 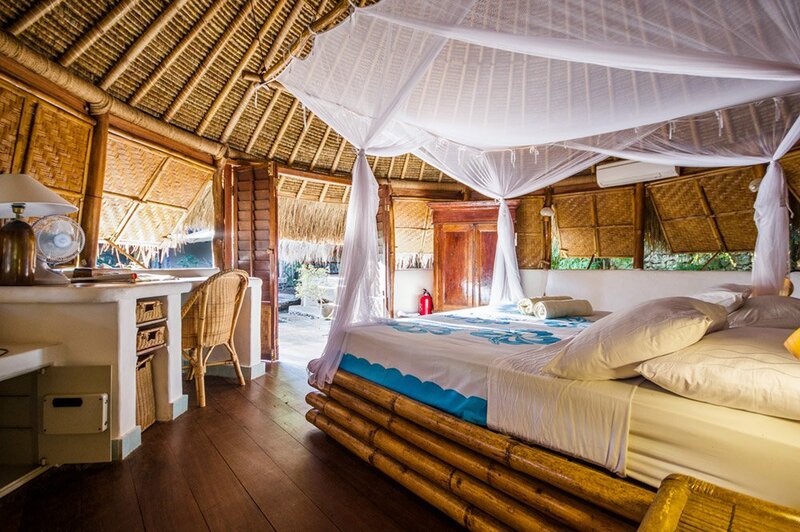 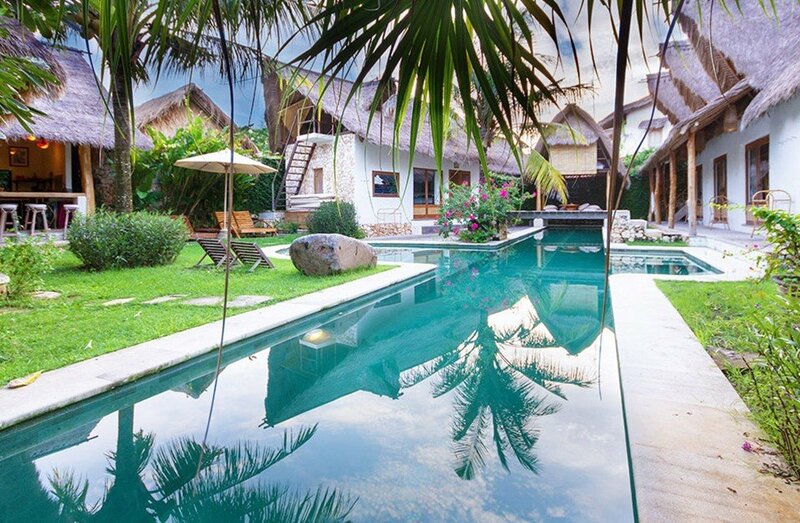 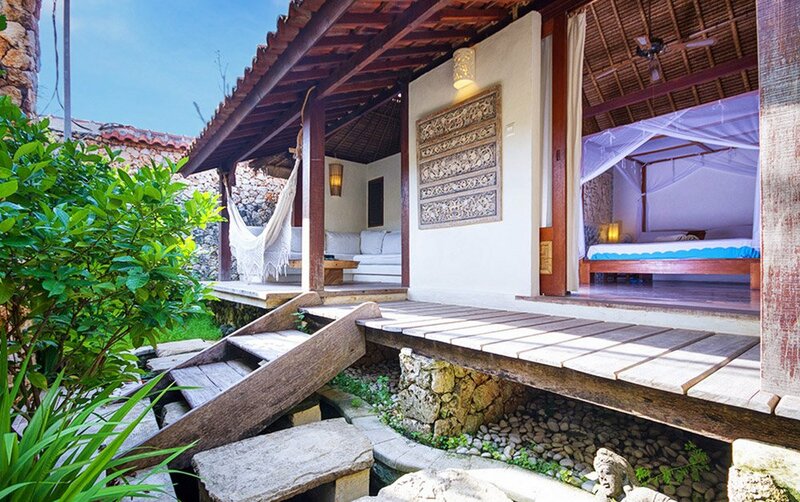 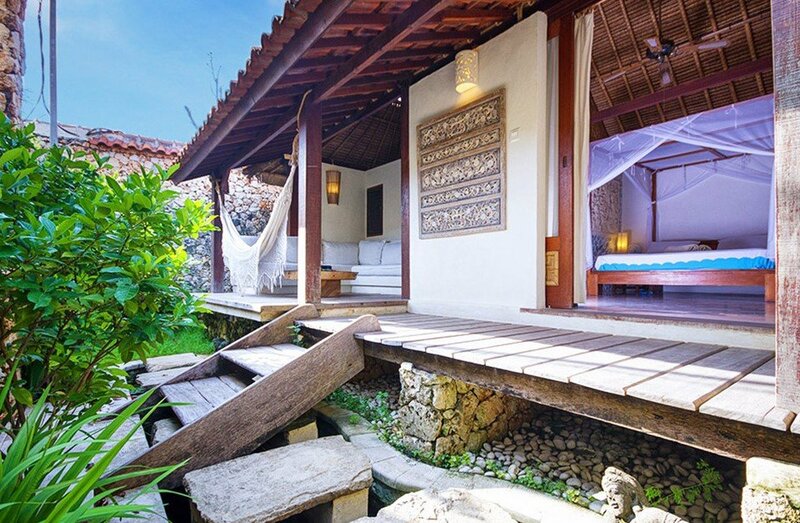 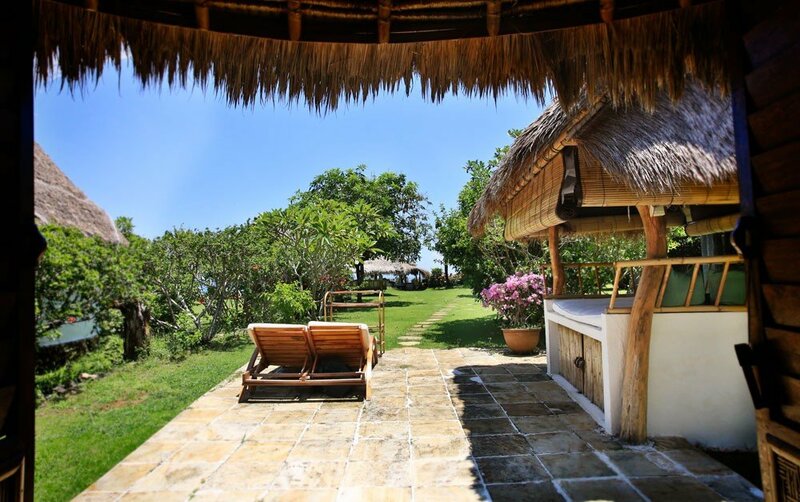 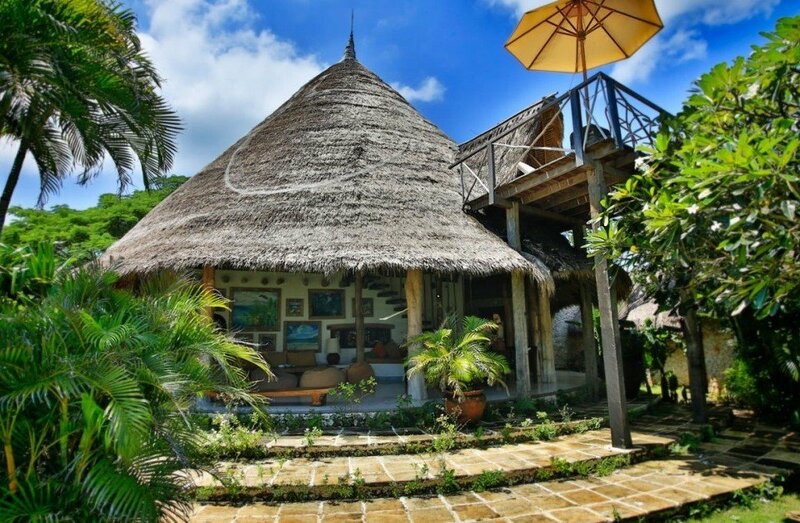 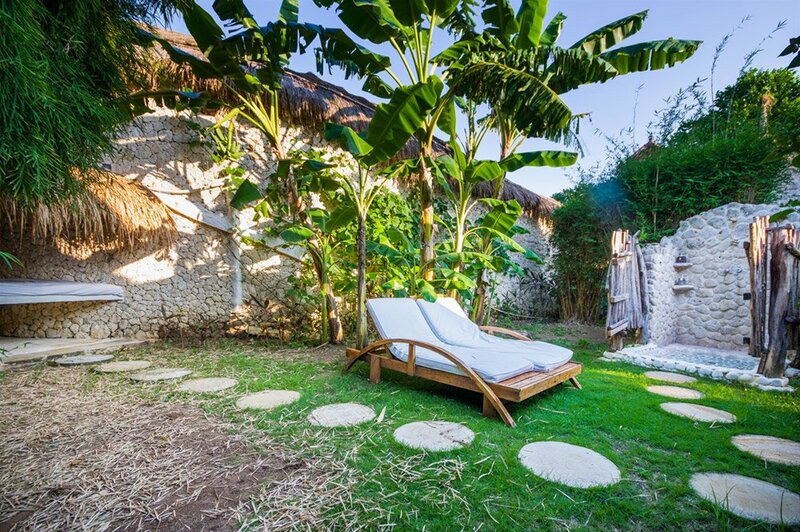 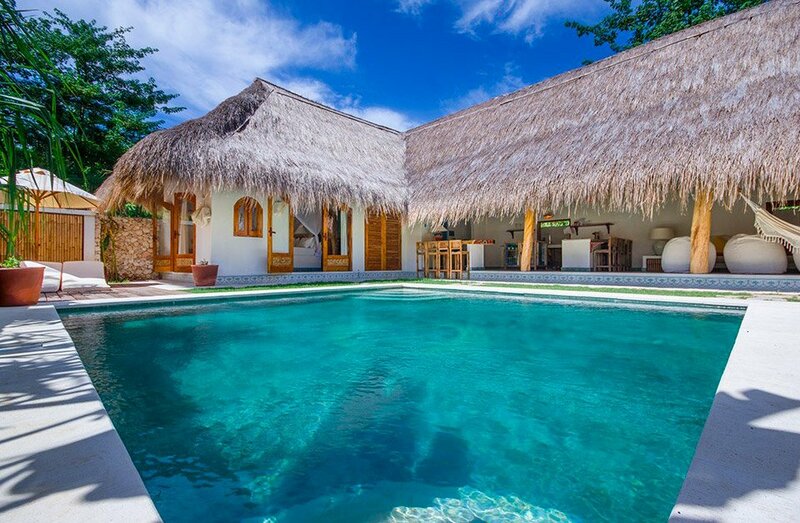 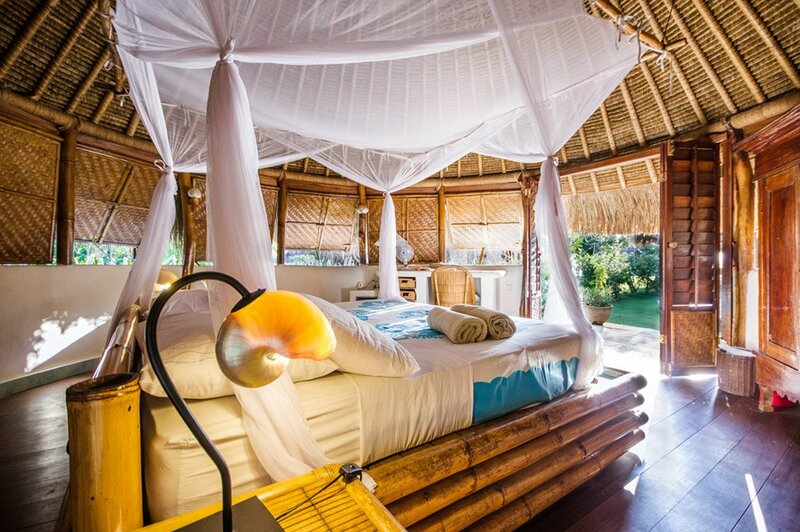 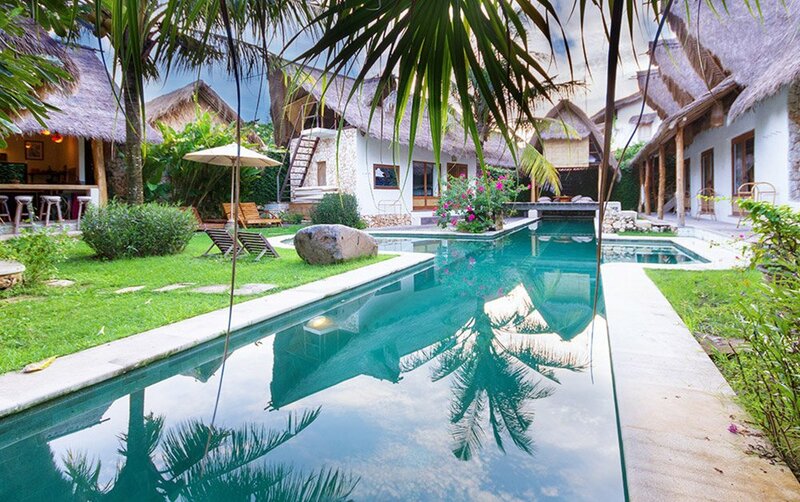 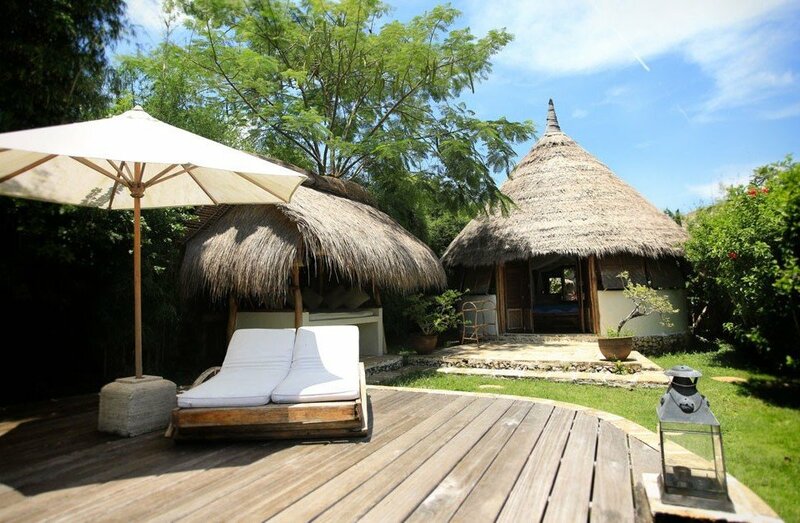 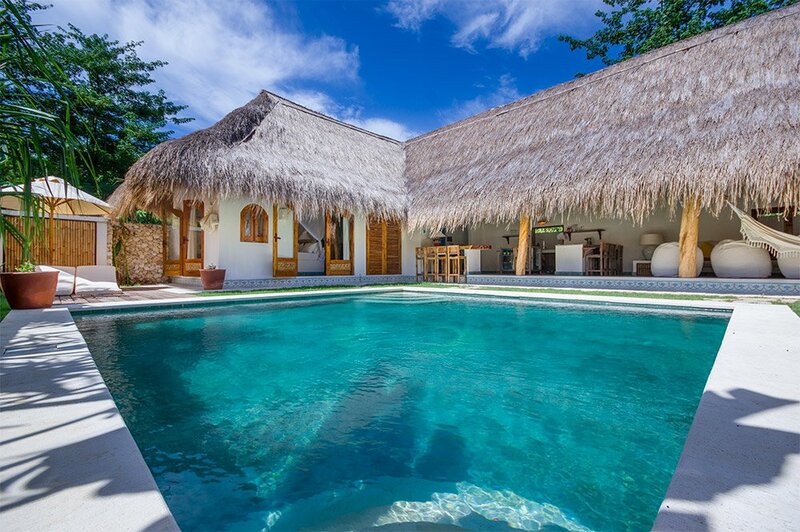 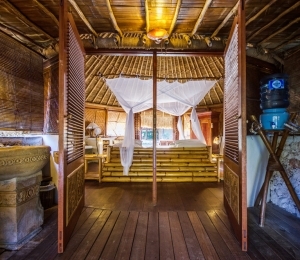 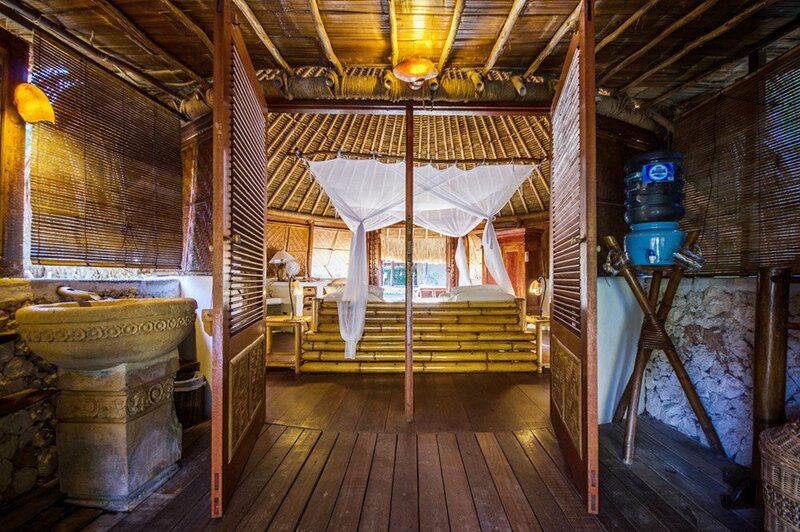 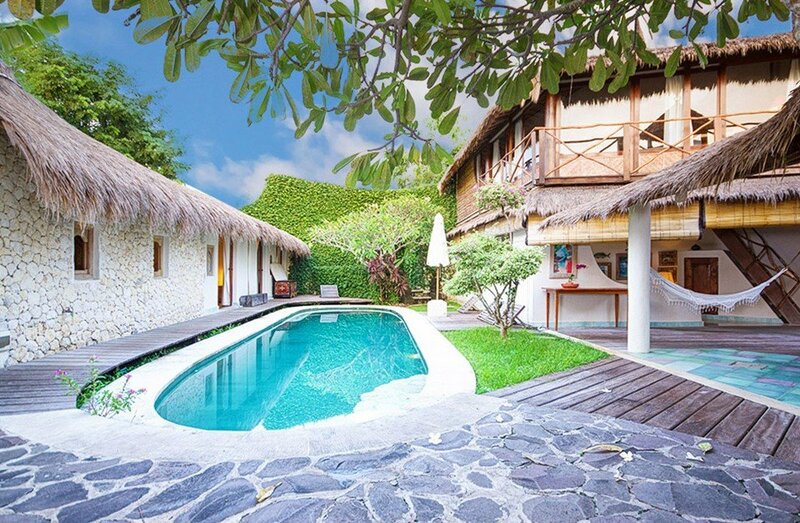 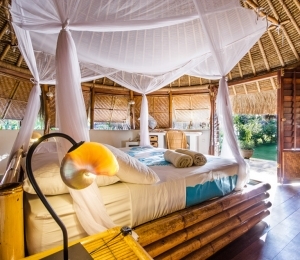 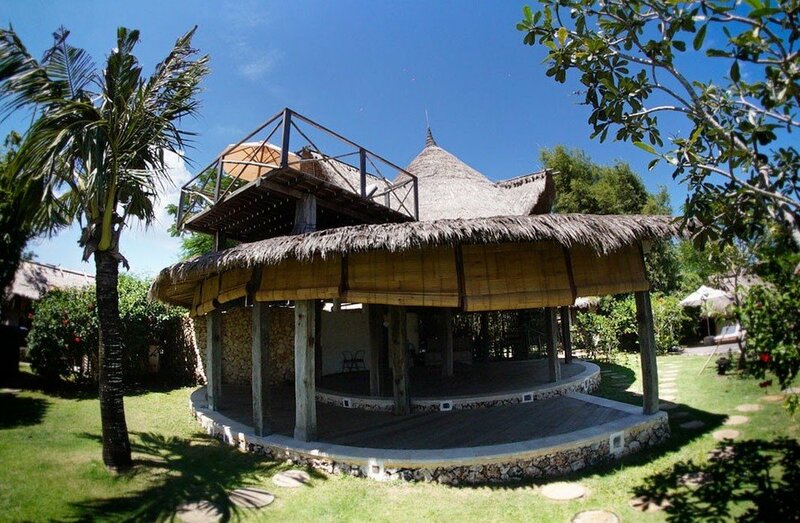 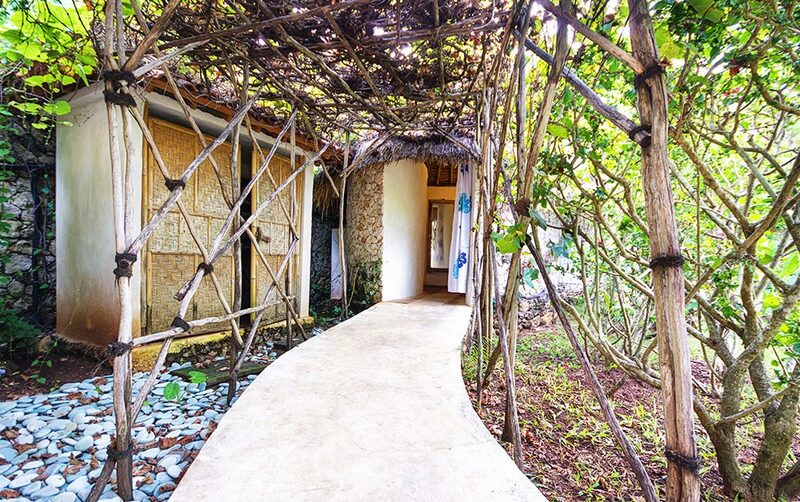 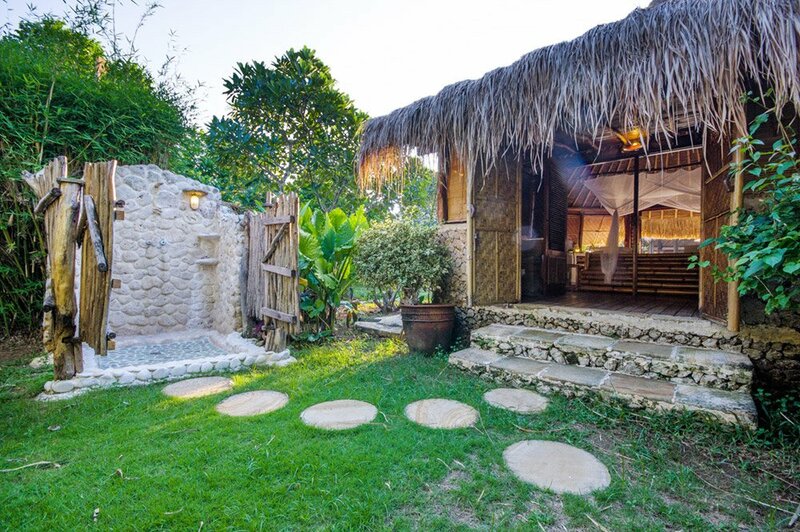 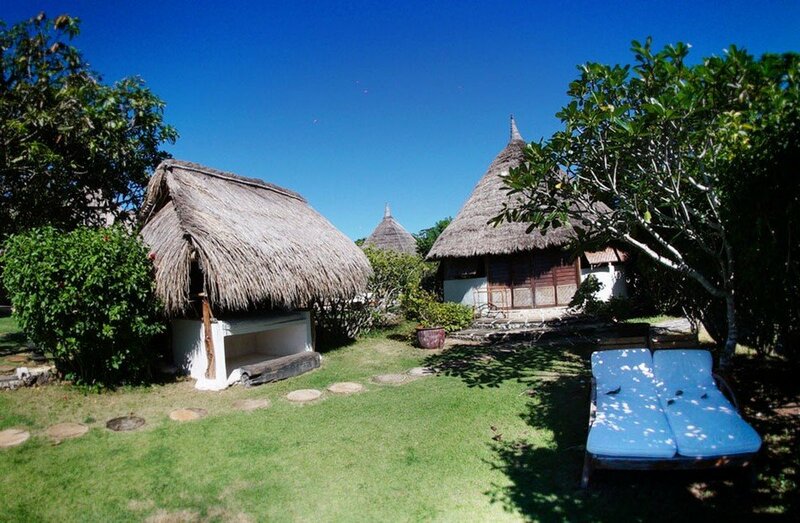 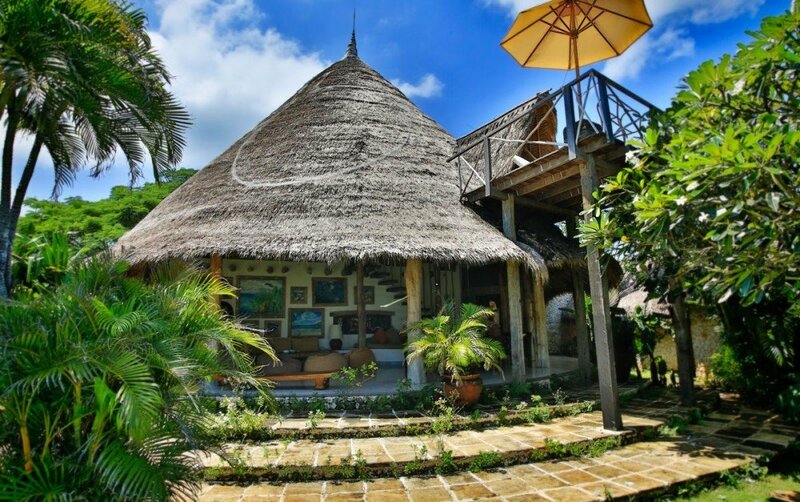 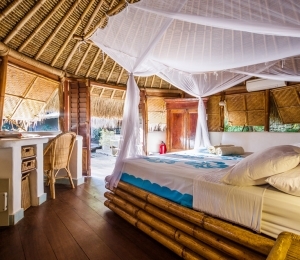 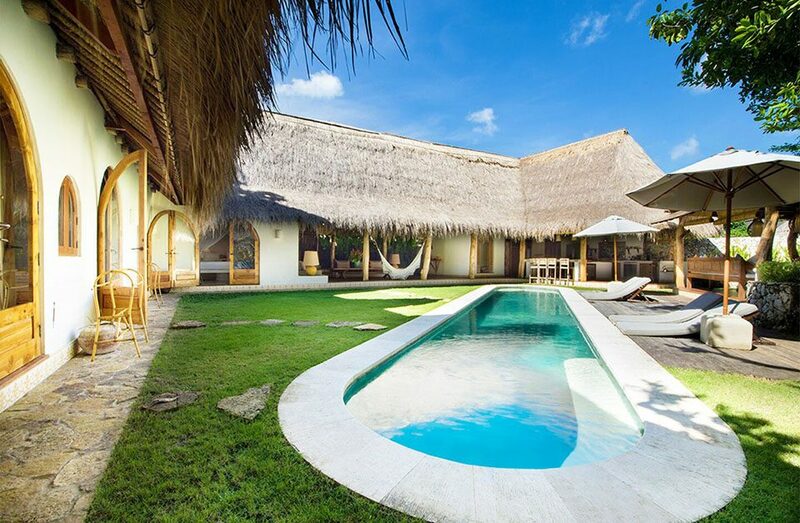 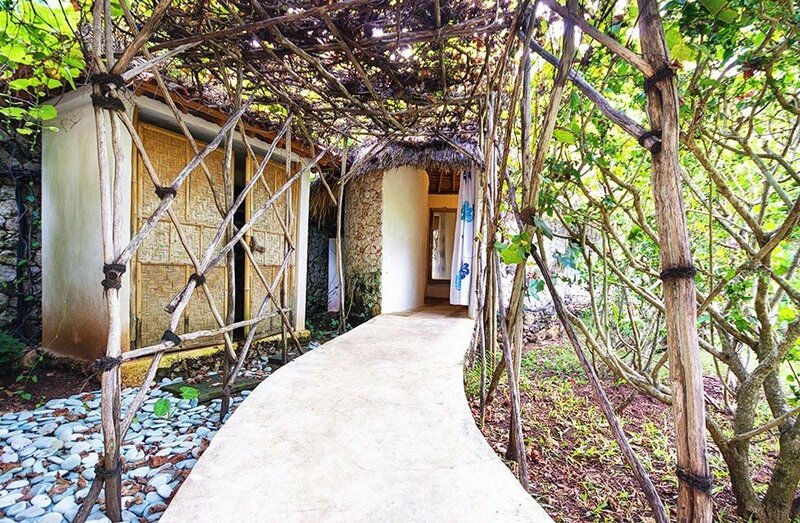 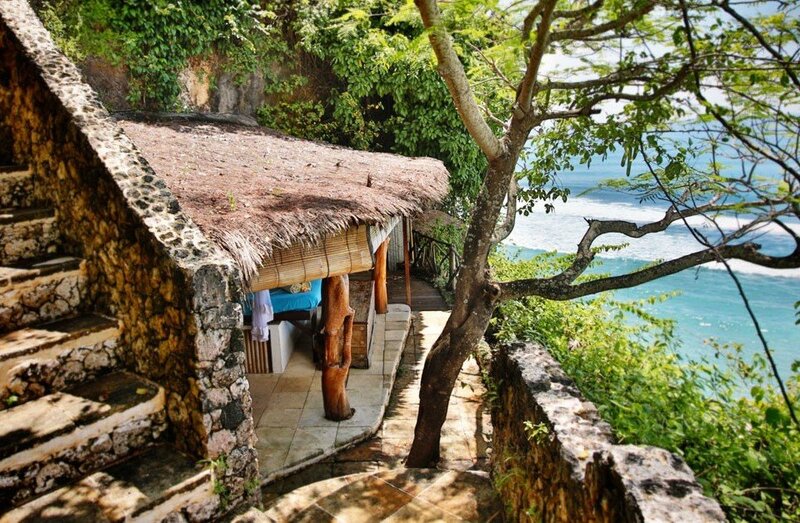 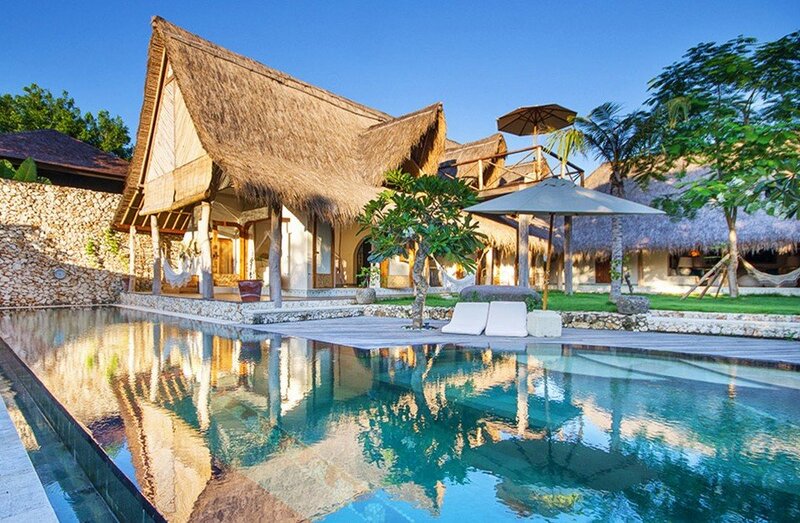 It has a traditional “Bale” outside equipped with a mosquito net for lounging and a private outside deck with sunbeds.